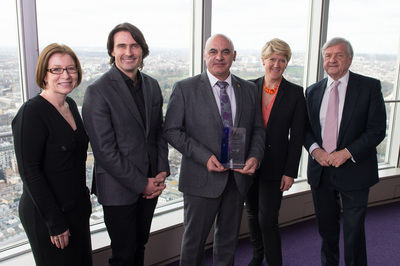 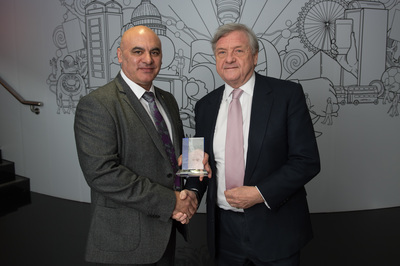 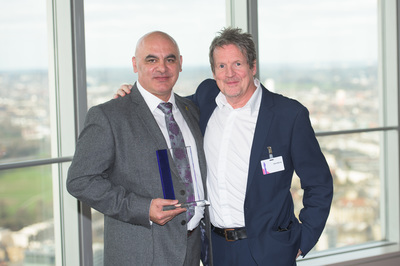 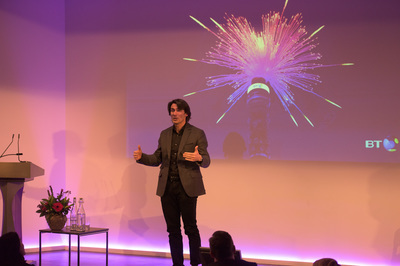 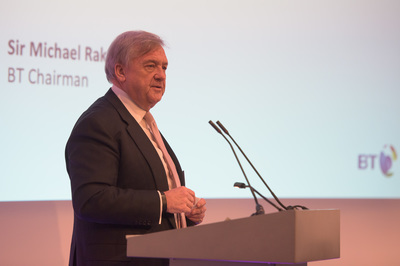 Sir Michael Rake presented the BT Chairman's Awards at a ceremony at the BT Tower in London on Monday 29 February 2016. 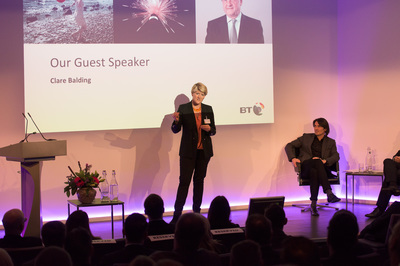 The awards celebrate the achievements of all the finalists who have made inspirational contributions to society through volunteering and fundraising or whose innovations will greatly improve BT's environmental and social sustainability. 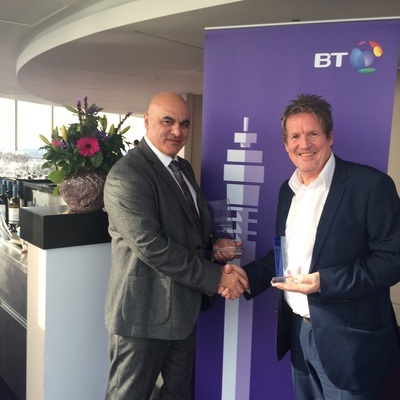 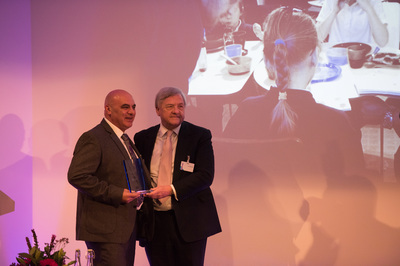 Sir Mike also chose Keith Tulsie from Openreach as the overall winner of this year’s BT Chairman's Annual Awards for his outstanding fundraising activities with Georgia’s Children of the World. 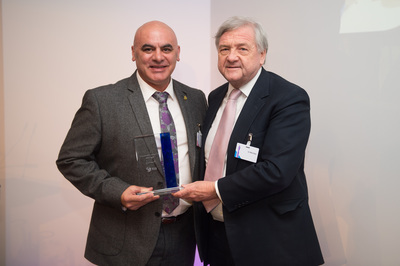 Keith also won the Fundraiser of the Year award for his outstanding commitment to fundraising which exemplifies the significant difference BT people can make to improving lives both in the UK and internationally.